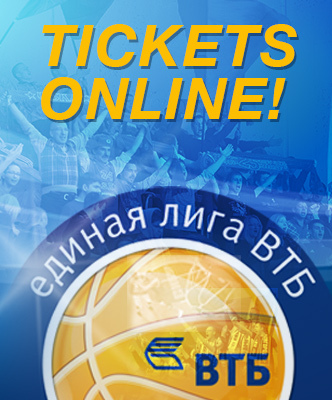 Get Connected With VTB United League Live! 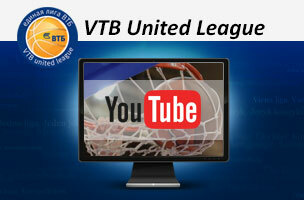 Download VTB United League Live! today to get up close to the 2015-16 VTB United League Championship. Follow your favorite team, watch live games, see live stats and more on your mobile device. VTB United League Live! is available for free on both iOS and Android (you can also access the app on Google Play and iTunes through the permanent icon at the top of VTB-League.com). VTB United League Live! has you covered no matter where you are. Watch games, stay updated on the latest news and get easy access to stats and your favorite players and teams.